Do you use saccharine, aspartame, sucralose or other artificial sweeteners? Do you reach for the blue, pink or yellow packet to sweeten your coffee? Do yourself a favor and STOP! 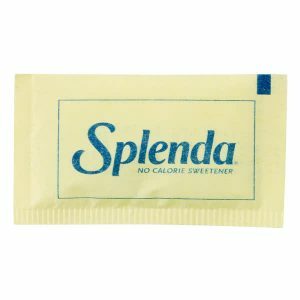 Many people substitute non-caloric sweeteners for real sugar products because they think it will help them loose weight and avoid developing diabetes. This is actually not true. 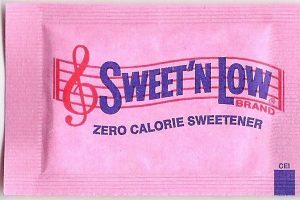 Interestingly, a recent article in the journal, Nature, pointed out that the diabetes and obesity epidemic coincided with the introduction of these non-caloric sweeteners. Evidence in mice has shown that the use of artificial sweeteners actually changes the gut microbiome leading to more, rather than less calories being absorbed even though the sweeteners contain zero calories. 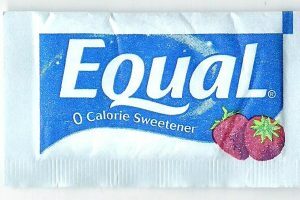 This theory will need to be further tested and validated, but the evidence to date is not looking good for artificial sweeteners.